Why go too crazy when you can keep it simple and elegant with black & white. 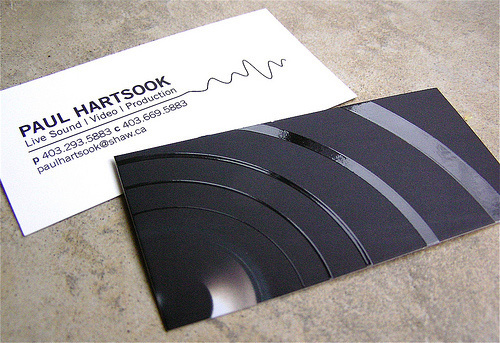 A great business card design can be in any form of design or color, but sometimes all you need is to keep it simple in order for guaranteed success, and here are some really good samples of how you can get it done right. 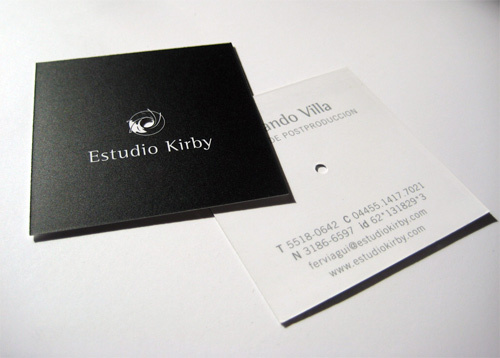 The main thing about business card is to represent yourself and/or your work in that little piece of paper (if you chose to go with paper with all the other options we have today), and a lot of people find it difficult to do that. 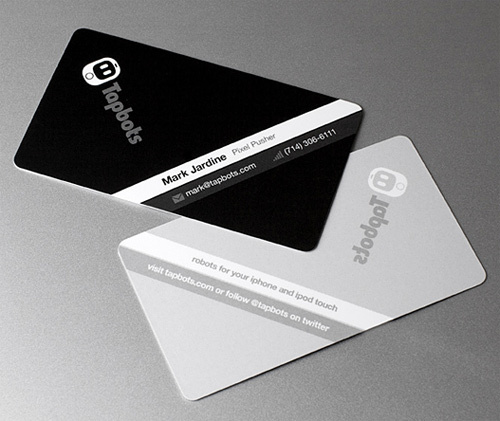 One thing for sure is that you can't go wrong if you make it simple, no matter what is your working area, a black and white business card will fit for anyone. 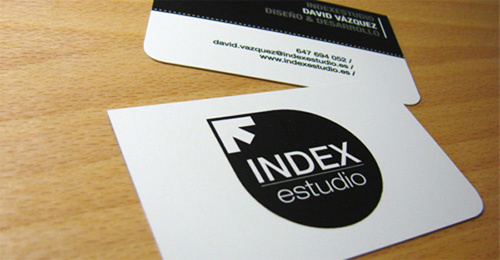 It's the forces of the combination of the two main colors that give a great contrast and such an appeal onto the design. 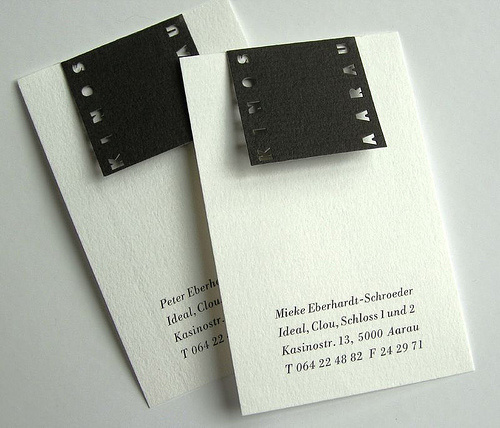 Combine this with other classic elements and you have a great business card. 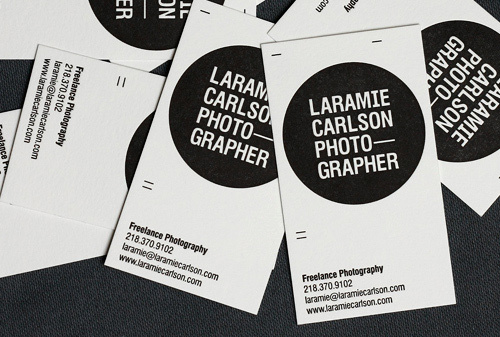 So, how can you express yourself on your business card if it's so simple on black and white? 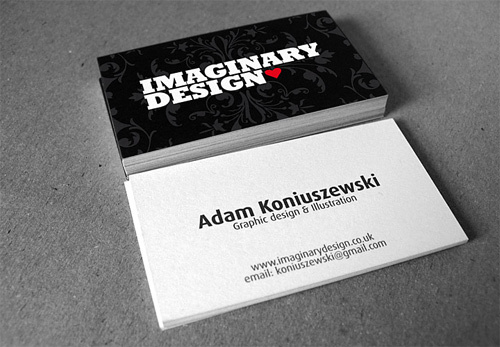 That's when the extra elements will get in play, in these samples if you see each business card on this selection you will notice that most of them have an extra element to increment the black and white design, it can be a special typo, a different design, some drawings, anything that will help the card to represent yourself better. 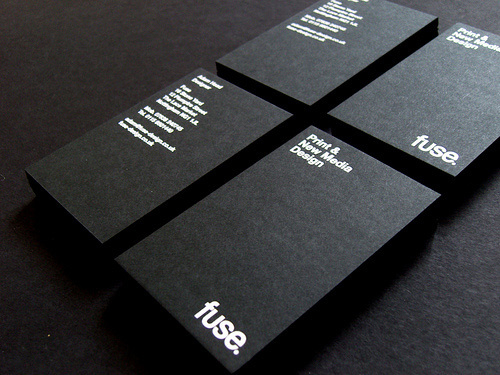 Worse case scenario as you can see in some of these is that the card will be too simple but yet elegant. Enjoy! It is holiday in the US this Monday and besides resting a bit and trying to learn new things, like a new language (italian this time). I took some time to work on the final details of the new Abduzeedo site. There are some awesome scenes in Italy in the latest season of 'Master of None'. Here in Brazil, there are tons of Italian immigrants and we get to see a lot of their culture, so Italy has always been a country Brazilians really enjoy. Posters are always a great outlet for designers giving us a canvas with fixed dimensions to explore different ideas, styles and forms. The purpose, of course ,is communication.